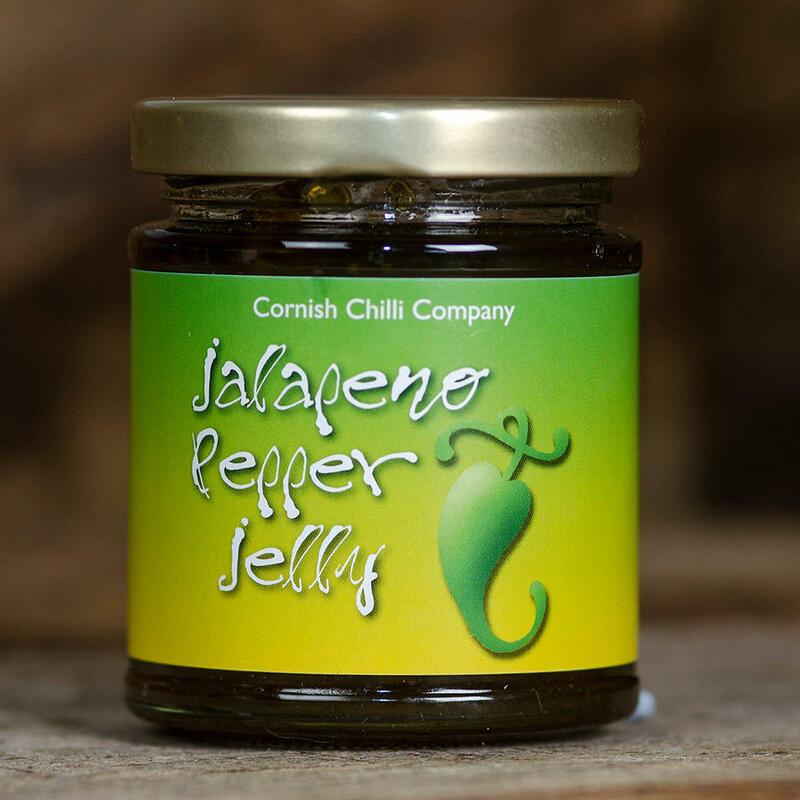 We stock these Jellies and Jams because they complement cheddar cheese surprisingly well! 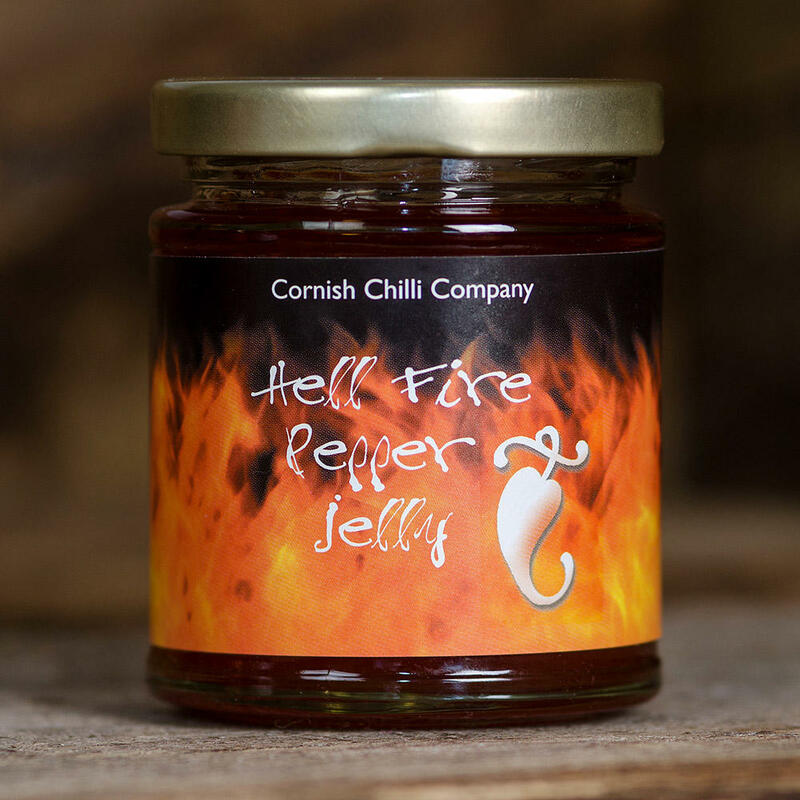 They are all made fairly locally - in Cornwall, in the South West of England, by a small company who, like us, value handmade, small batch production too. Every batch is consistently high quality, and our customers love the range. We offer different levels of 'heat' (measured by the Scoville Scale - yes chilli heat can be scientifically measured! ), so you're sure to find one to suit you. 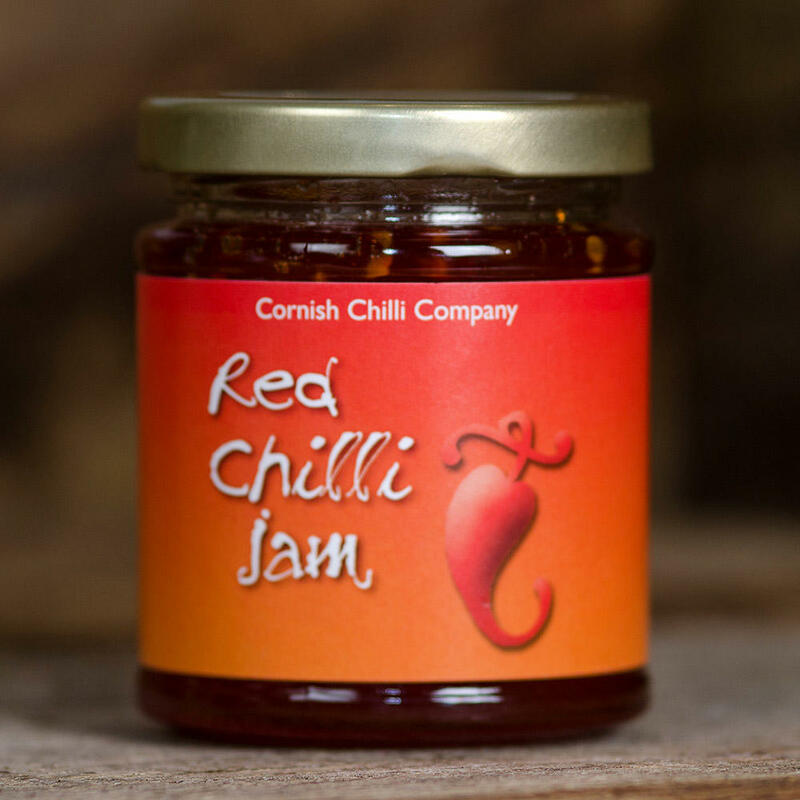 Don't forget you can sample all our Cornish Chilli Company Jams and Jellies in our shop, in Cheddar Gorge if you would like to try before you buy?